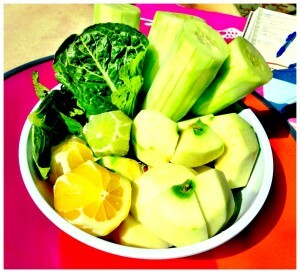 Eating simple, delicious, vibrant, fresh, nutritional food is synonymous with soul nourishment for me. How you might treat yourself to a massage or healing session is how your food experience can be too! There are so many ways to feed ourselves. Yes, the most obvious way is through food but do you ever consider that what you think about, what you talk about, the activities that you engage in are other ways to “nutrientize” or deplete your life? It does not have to be hard. Sure, it may take a little planning at first but the nutritional value you are going to be adding to your life on all levels just can’t be underestimated. When you eat better, you will feel better, you will have more energy, your thoughts will be clearer, your actions will become creative instead of reactive and you will naturally radiate from the inside out. I read about these concepts for years before I tried it for myself and believe me, the evidence is in the experience. Below are 2 recipes that I love. When I first started to juice, I used to get overwhelmed by all the possibilities and combinations for juices that meant I had to buy and cut up. My suggestion is K.I.S.S. – Keep it Simply Simple to start out with. Let the natural goodness of these initial ingredients draw you into relationship with them and before long, you will be coming up with some inspiring, delicious concoctions of your own! Every time I make a juice and/or a smootie, I just have to do my smoothie dance. My tail wags with excitement anticipating the deliciousness that I’m about to gift myself and knowing how nourished and energized I will feel after I consume them. I always make a winner. It’s imperative and fun! Here’s to Simple Delicious Nutrition enhancing and uplifiting your life! Enough water or unsweetened almond or soy milk to get things moving in your Vitamix – look, a blender will work for the short term but trust me, you need to invest in a Vitamix. **I love my smoothies really thick. They are a healthy, wholesome meal for me. Leave out the Kyo Greens and Lecithin and it will still be simply delicious! 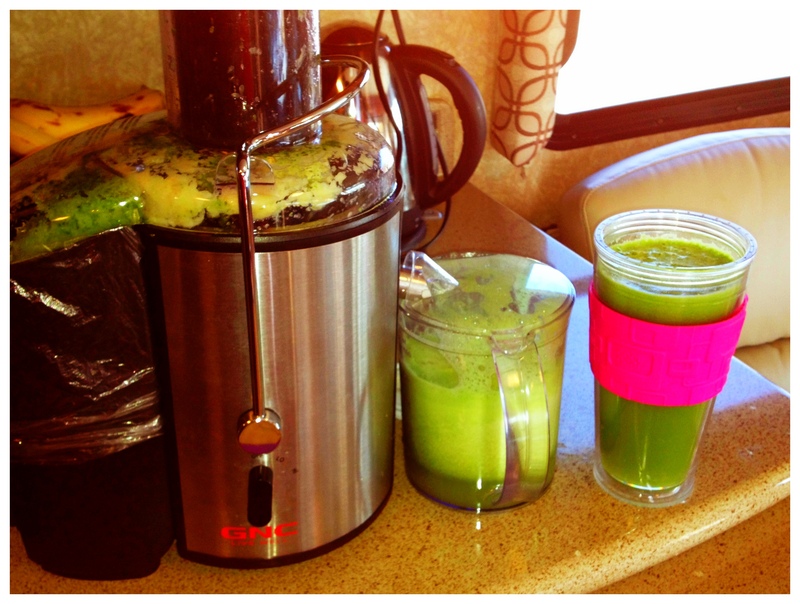 What simple, delicious Green Juices or Smoothies are rockin’ your world of late? I would love to get inspired by your creations. Please feel free to contribute my leaving a comment below. I love this post! It’s so YOU. I feel inspired to drink crazy combinations of goodness. Great photos too. This was a fun one to post! 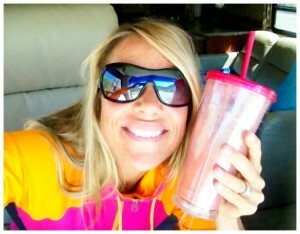 Smoothies really are a daily ritual of joy for me! Today was blueberry, banana, kale with all my other crazy add-ins! YUMMM!